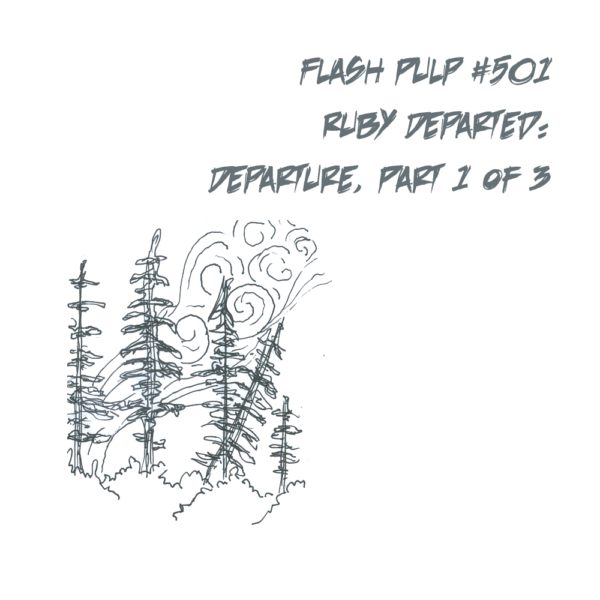 FP501 – Ruby Departed: Departure, Part 2 of 6 | Skinner Co. Welcome to Flash Pulp, episode five hundred and one. Tonight, in a world where the only certainty is the gnashing of undead teeth, Ruby discovers something truly unexpected.